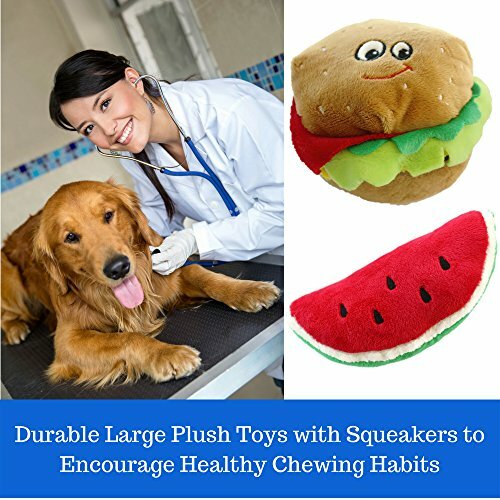 GET THESE ADORABLE DURABLE DOG TOYS TODAY! 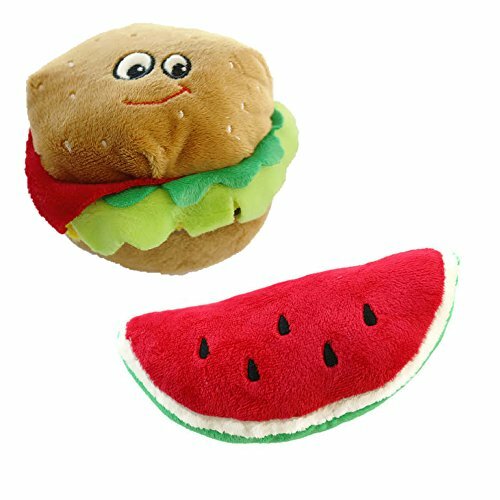 Hamburger is 5 1/2″ by 4 1/2″ by 3″ high; vibrant realistic colors and detailing will make your pet feel they’re being treated to a real burger with the works! WHAT ARE YOU WAITING FOR? ADD TO CART AND HAVE A SUMMER BBQ WITH YOUR PET TODAY! 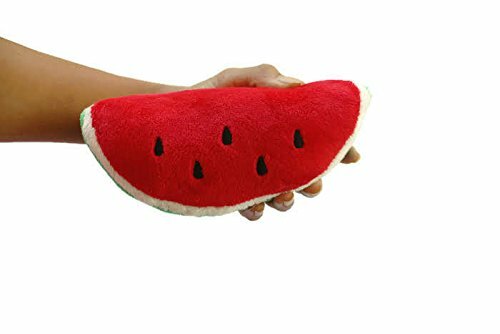 SATISFACTION GUARANTEED – Kelly Toy has been in the plush toy market for years and fully backs the quality and manufacturing process of our toys. 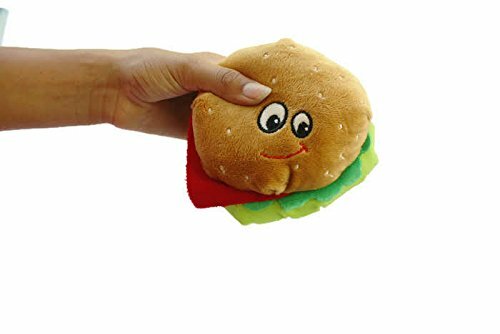 We know your dog will love the stuffed dog toys in our Pet Collection. If there are any problems with your order, please let us know so we can address it. 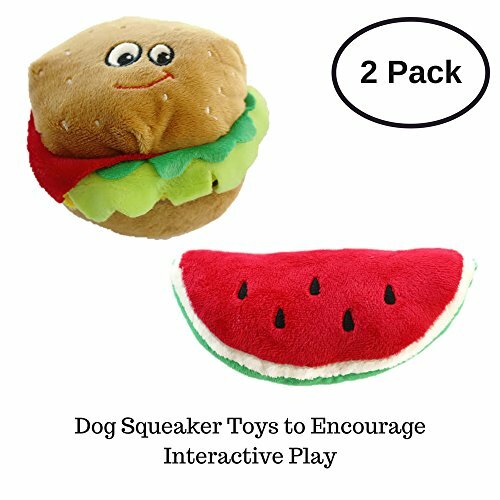 Backed by Amazon A-Z guarantee with prime available ADD THESE TO YOUR DOG TOY BOX RISK FREE TODAY! 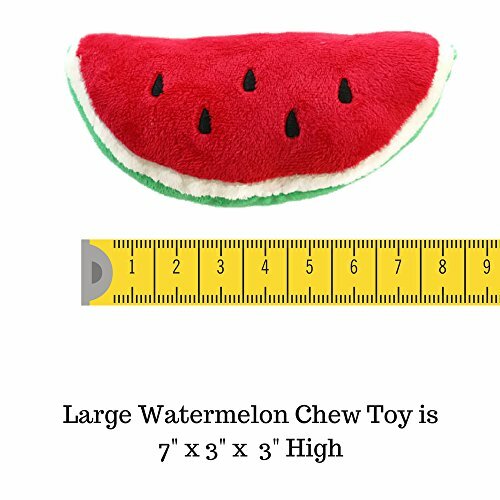 GREAT FOR PUPPIES SMALL OR LARGE DOGS and aggressive chewers. 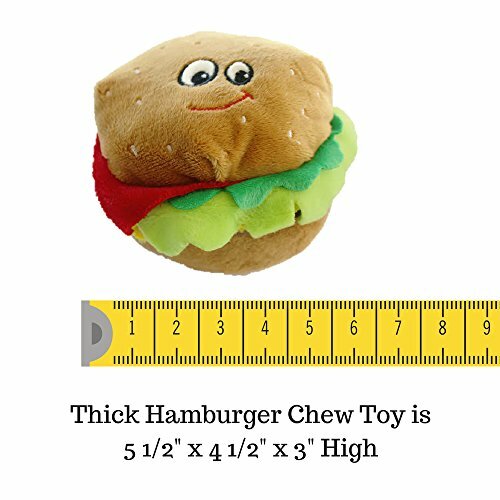 These adorable large dog chew toys with squeakers are long lasting plush fun for your favorite furry friend. They are NOT indestructible, but your pup will get plenty of chewing activity out of our durable tough toys.